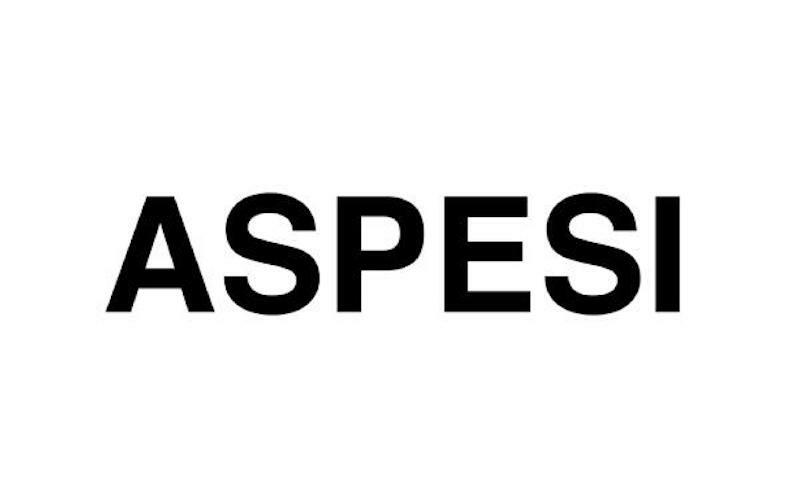 Aspesi, founded in 1969 by Alberto Aspesi, is a minimalistic and casual brand known for its understated designs and extensive fabric research. 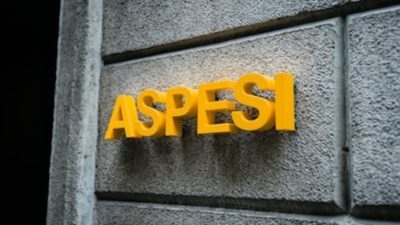 The uniqueness of Aspesi creations, along with strong emphasis on innovation and style, are combined with traditional Italian heritage, elegance and an unconventional edge. Monobrand stores are located in Italy, Japan, Spain and Germany, products are also available on the official online store. Moreover, the brand is sold in selected shops in Europe, North America, Japan, South Korea and China.